Let our team make your office move that bit easier. 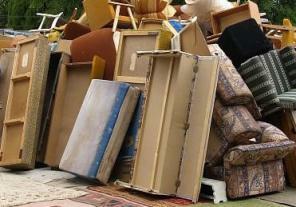 We can solve all of your removal needs within schedule and to budget. 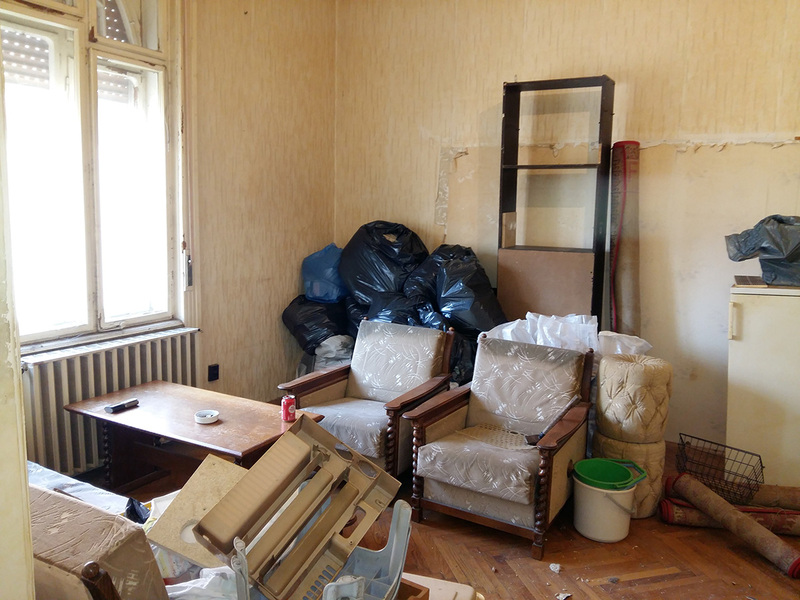 We can remove any general or bulky waste including desks, office chairs, filing cabinets and computers. We recycle all of these items using Surrey’s Council recycling system and by this we are minimising the amount of waste that ends up in landfill sites. We only dispose of rubbish that can't be recycled around 90% of all waste is recycled and the rubbish that isn’t recycled we dispose it responsibly.